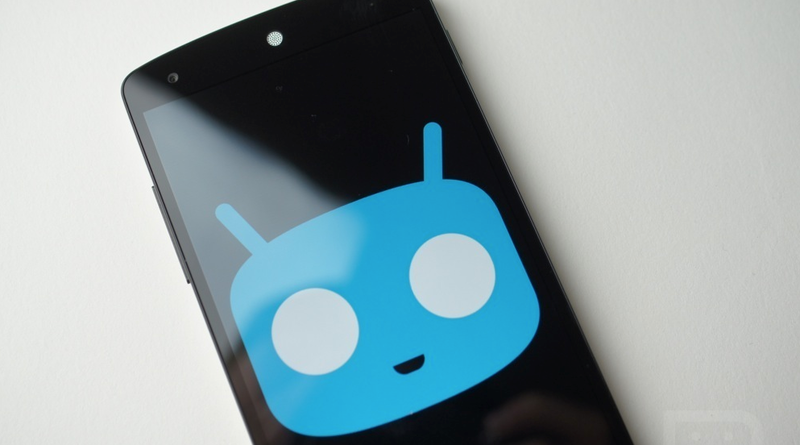 The CyanogenMod team officially launched a CyanogenMod 11 M1 build yesterday, available for anyone rocking an actively AOSP-supported Nexus device. Usually, the team would release nightly builds to start tracking bugs, but according to the blog post, that would have been too resource intensive and they have opted to release a milestone build instead. As for what’s new in CM 11, they didn’t go ahead and outline any major changes in their post. Instead, the team highlighted that devices flashing should see very few bugs, considering a lot of the code that went into these builds is straight from Google. They mention that if anything is broken, it is probably CM-related and users should hang tight while they fix any issues. As far as what parts of CM are inside CM 11 M1, one developer stated that all of your favorite CM features are onboard, so at least we know this won’t be a step backwards for anyone who flashes. If you are up for flashing, then follow the via link below.